Category: Other Titles. Tags: 1916, Kilkenny. 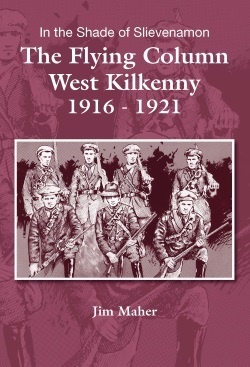 This book deals with the events of 1916 and the War of Independence in Kilkenny and the borderlands of the county with Tipperary, is an enlarged and revised edition of The Flying Column West Kilkenny 1916-1921 published in 1987. The new title is an acknowledgement that much of the action described in the book took place within sight of the storied mountain. 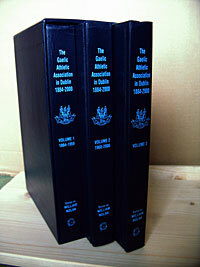 It is a much bigger book with some 340 pages compared to 210 in the earlier publication, and there are 150 illustrations many of which have never been published previously. 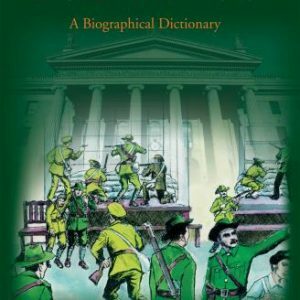 New material has been added and chapters dealing with 1916 in Kilkenny and the famous by-election of 1917, in which W. T. Cosgrave won a key victory for Sinn Féin over John Magennis of the Irish Party, give a national context to the story. 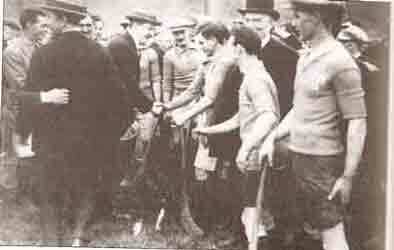 Many of the principal players, such as Roger Casement, Thomas MacDonagh, Michael Collins, Éamon de Valera, Countess Markievicz and Cathal Brugha, are linked to Kilkenny in these revolutionary years. There are also important new chapters on the role of the Kilkenny People newspaper and its editor, E.T. Keane, in articulating nationalist opinion post 1916, the beginnings of Sinn Féin in Thomastown, and a list with biographical details of all those connected with County Kilkenny who lost their lives in 1916 and the War of Independence. The detailed accounts of the military engagements of the Flying Columns with British forces, at Hugginstown, Ninemilehouse, Friary Street, Garryricken and Knocknagress, remain as the core of the book. 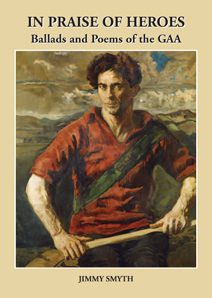 Jim Maher, the author, comes from a Kilkenny family with a strong Republican tradition, and his commitment to tell the story of the lives and times of the young freedom fighters of the borderland was strengthened when he went to teach in Tullaroan National School and met many of those who participated in the encounter with British forces at nearby Knocknagress. He has travelled the byways of Kilkenny and Tipperary tracking down the quiet men and women who knew the days of the Flying Columns, Brigades, Battalions and Companies of the IRA and the members of Cumann na mBan. For Jim Maher it was a labour of love and this evocative book is a fitting tribute to the author and to the men and women who have passed into history.